Mass. 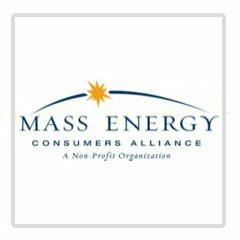 Energy Consumers Alliance - Boston GreenFest - Aug. 16-18, 2019 - FREE! 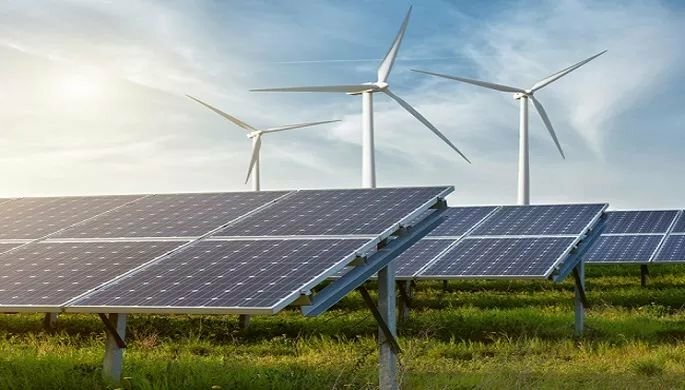 We are a non-profit organization with a mission to make energy more affordable and environmentally sustainable. Our programs are available to any Massachusetts resident (and in some cases, anyone!). We offer renewable heating & electricity, discount heating oil, and energy efficiency programming.